Enjoy the most romantic night of the year with your loved one. Savour a superb Valentine's Day 3 Course Dinner in the 2 AA Rosette Caprice Restaurant whilst enjoying music by our Pianist. Alternatively, take advantage of our Valentine Afternoon Tea offers and indulge yourself with mouth-watering scones, elegant finger sandwiches, delicious homemade pastries, freshly brewed tea or coffee, Prosecco and Champagne. Celebrate St. Patrick’s Day and indulge in our superb 2 or 3 Course traditional St. Patrick’s Menu in the Caprice Restaurant, or relax in the Monty’s Lounge Bar with a traditional pint of Guinness. Planning to stay over night before the big race? Why not book our ‘Half Marathon’ rate, where you can enjoy tranquil night’s sleep in one of our luxury bedrooms and start the day with an early athletic breakfast. Enjoy a delicious 2 or 3 Course Sunday Lunch whilst enjoying live music by our talented Pianist. 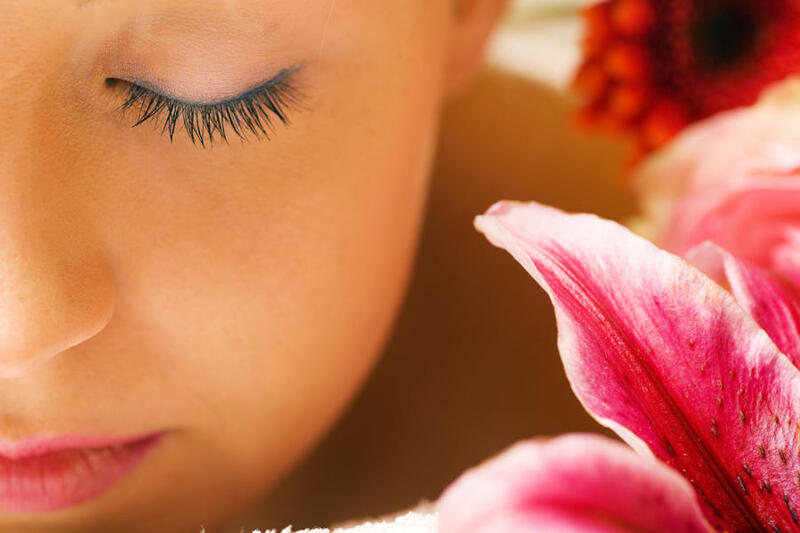 Why not treat your Mum to her favourite Dermalogica Spa Treatment in our relaxing Esprit Wellness & Spa or pamper your mum with a fantastic spa break? Celebrate the afternoon with a special 3 Course Sunday Lunch in our vibrant Caprice Restaurant. Children under 13 years will receive an Easter Egg to enjoy! Are you planning to visit Chelsea Flower Show, the most prestigious flower show in the UK? Why not stay with us and relax in our 19m indoor pool? We are only 20 minutes away from London Paddington and within 1 mile of the M4 Jct10! 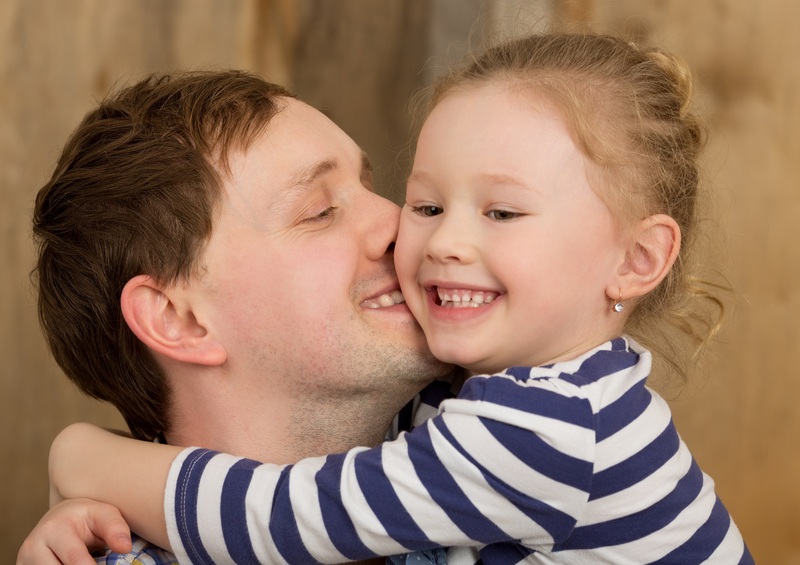 Show your Dad how special he is and enjoy a special 2 or 3 Course Sunday Lunch in our Caprice Restaurant, or weather permitting, al fresco on our tranquil Terrace. Then afterwards have a pint of beer in Monty’s lounge bar. Are you visiting the nearby Ascot Races? Why not stay with us and enjoy first class ‘Royal’ Dermalogica Spa Treatments during your stay. Alternatively, Strawberries & Champagne are on the cards, a perfect way to end your day! Watch live coverage of all your favourite games on our giant screen in the Monty’s Lounge Bar and indulge yourself with our special Afternoon Tea with a glass of Prosecco or Champagne to get you in the mood for tennis. Enjoy a great day out at the Henley Regatta, located just 9 miles from the hotel. Take advantage of our value for money accommodation packages and relax in the tranquil Esprit Spa & Wellness. Enjoy the Reading Festival this year, but if you are not keen on the idea of sleeping in a tent, then stay in one of our luxurious bedrooms. Great accommodation rates available. Take part in the biggest LGBT+ Festival of the UK! Stay at the Holiday Inn Reading M4 Jct 10, relax and unwind at the beautiful 19m Indoor pool with sun loungers. You can also enjoy a quality bar meal including our authentic Indian menu before or after the festival. Alternatively, enjoy relaxed dining in the 2 AA Caprice Restaurant! Take part in the third edition of the Reading Oktoberfest! 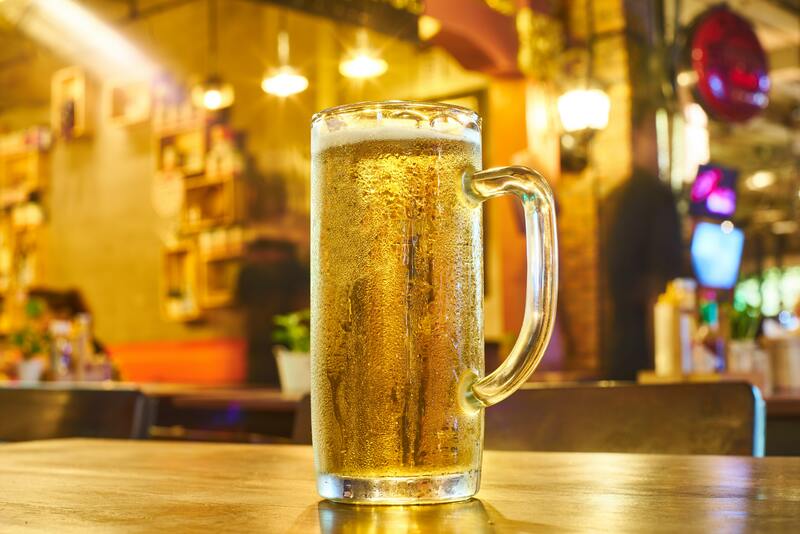 Taking place in central Reading, you will be able to enjoy German delicacies and a selection of Ciders and German Lagers. Join us in the superb Caprice Restaurant and enjoy a special German themed menu. 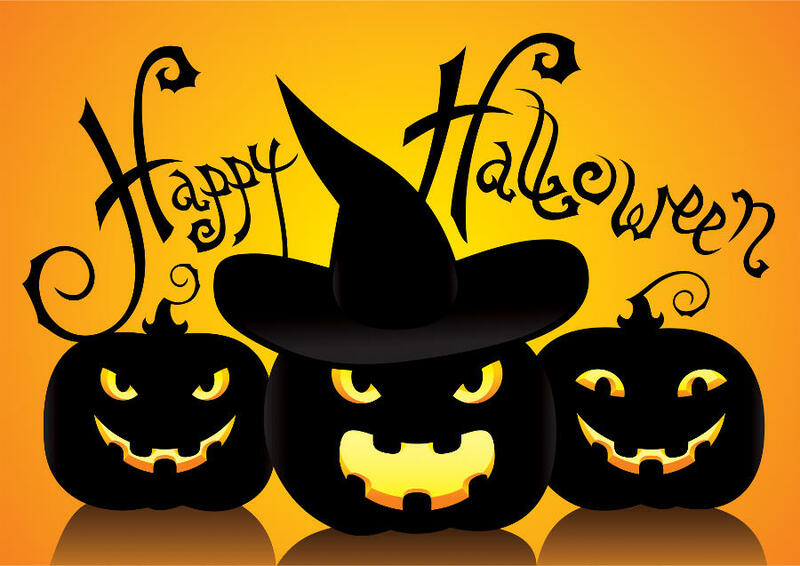 Join us in the superb Caprice Restaurant enjoy a special Halloween Menu. Our Chef has prepared a menu of devilled, mummified, freaky and spooky dishes to tempt your palate! Remember, remember the 5th of November at Holiday Inn Reading M4 Jct10! Celebrate Guy Fawkes night with us and take advantage of our value for money accommodation packages. Celebrate Diwali - the Festival of Lights at the 2 AA Rosette Caprice Restaurant. Enjoy a special 2 or 3 Course Diwali Menu prepared by our experienced team of Asian Chefs. 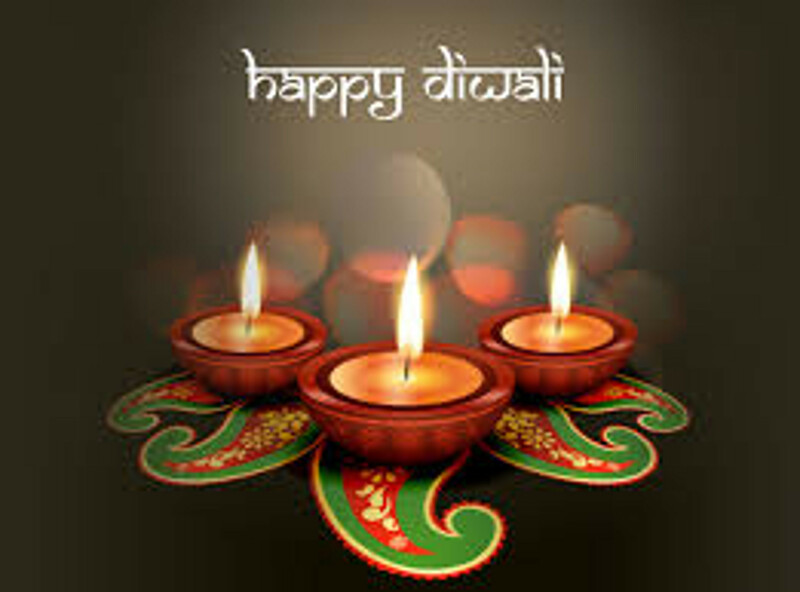 Enthusiastically celebrated around the world, Diwali marks new beginnings and a renewal of commitment to family values. It traditionally symbolises joy, love, reflection, resolution, forgiveness, light and knowledge. Our talented resident famous Pianist, Razvigor Popov, will be performing daily for lunch and dinner throughout December. Celebrate Christmas & New Year’s Eve in style at the hotel. 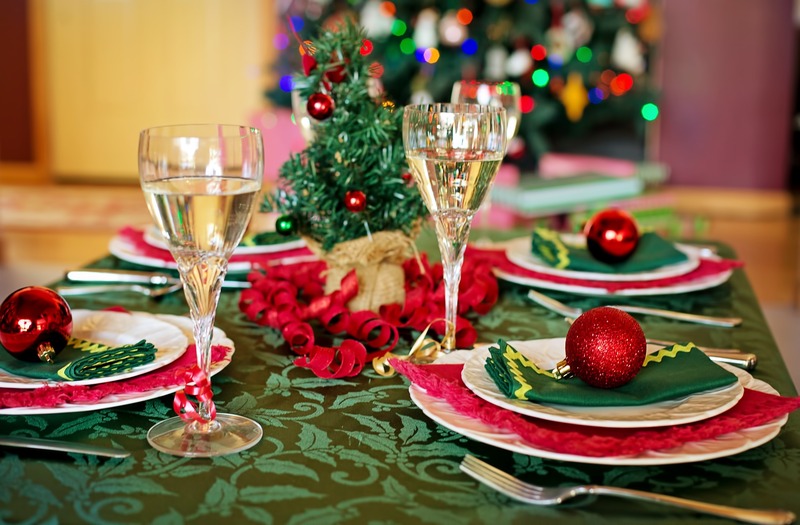 With Sparkling decor, exceptional service and sensational food, it is the perfect venue for any festive occasion.